The Yakovlev Yak-9 was a single-engine fighter aircraft used by the Soviet Union in World War II and after. Fundamentally a lighter development of the Yak-7 with the same armament, it arrived at the front at the end of 1942. The Yak-9 had a lowered rear fuselage decking and all-around vision canopy. Its lighter airframe gave the new fighter a flexibility that previous models had lacked. The Yak-9 was the most mass-produced Soviet fighter of all time. It remained in production from 1942 to 1948, with 16,769 built (14,579 during the war). Towards the end of the war, the Yak-9 was the first Soviet aircraft to shoot down a Messerschmitt Me 262 jet. Following World War II it was used by the North Korean Air Force during the Korean War. This kit came to me in a large cello bag that holds a single chalk-white tree, a clear canopy, the decal sheet and instructions. I have 2 of this kit. 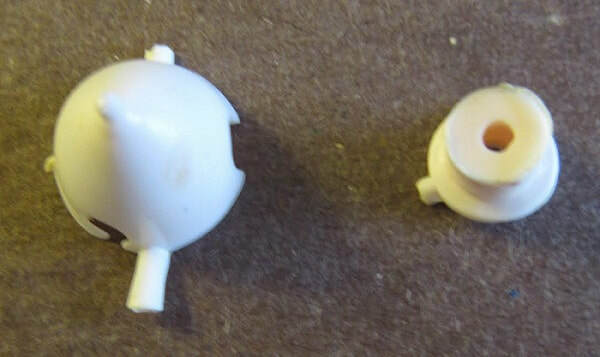 The second one is in a end-opening type box. 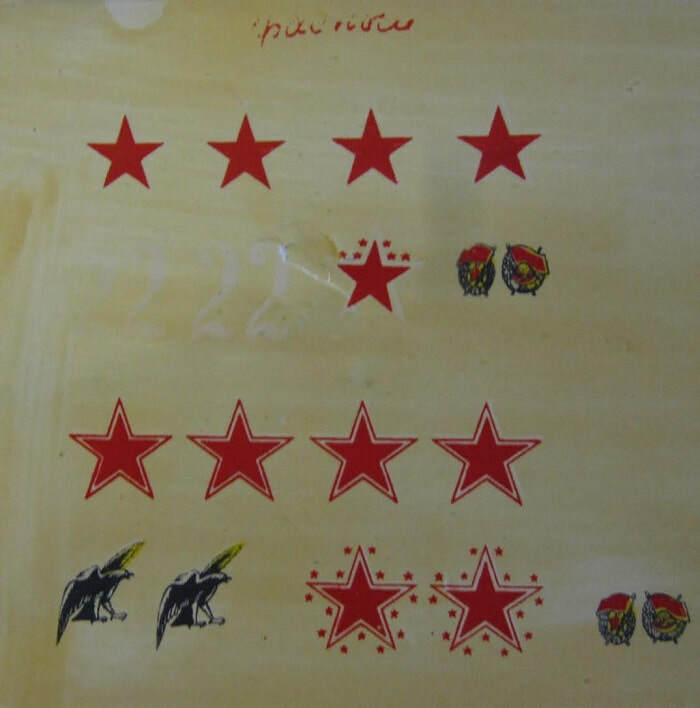 The text on it is all in Cyrillic Russian and I cannot translate it to determine who the manufacturer was of the kits? 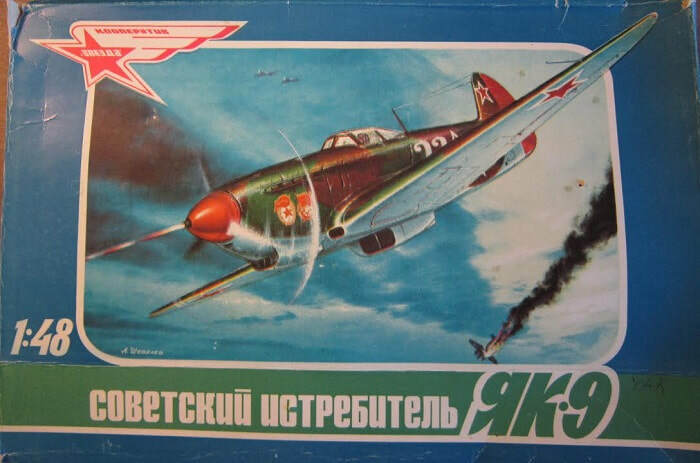 The box art on the boxed kit shows a Yak-9 above the clouds. It has just shot down a German twin-engined bomber. There are 2 other Yak-9's shown way in the distance. 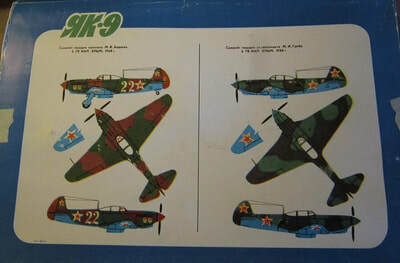 The Yak-9 in the foreground is olive-drab above a light-blue undercarraige, with Soviet Air Force red stars on the rudder sides and below the wings and on the fuselage sides, with a white no. 22. 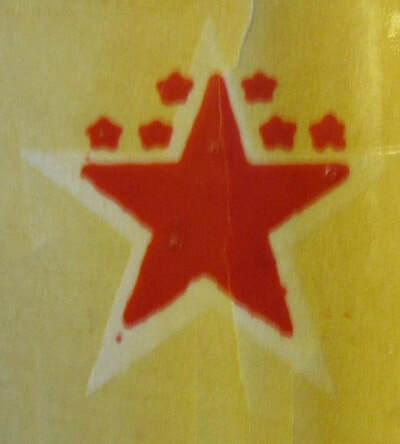 The logo for Order of the Red Banner is on the sides of the cowling. 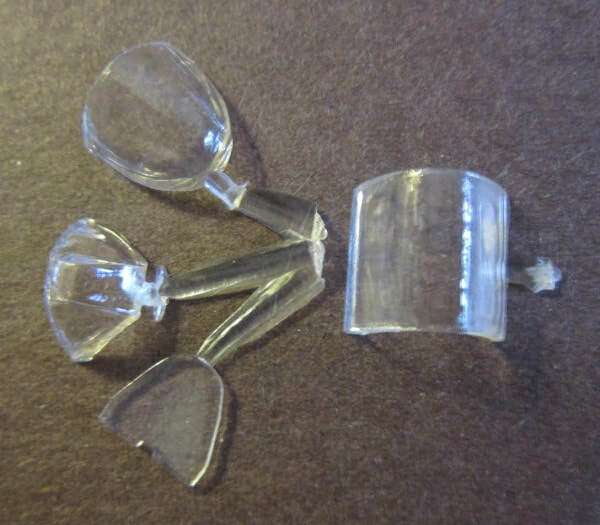 ​The clear parts are the canopy (2 parts) It can be posed open or shut. 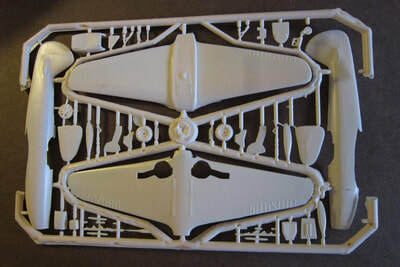 ​The decal sheet and instructions complete the kits contents. One of the stars has smaller stars around it. The back of the box has the markings and color schemes for two aircraft. ​Nice raised detail. Flaps all molded solid and would take surgery to re-position. Recommended. I suspect this kit originated from Russia. 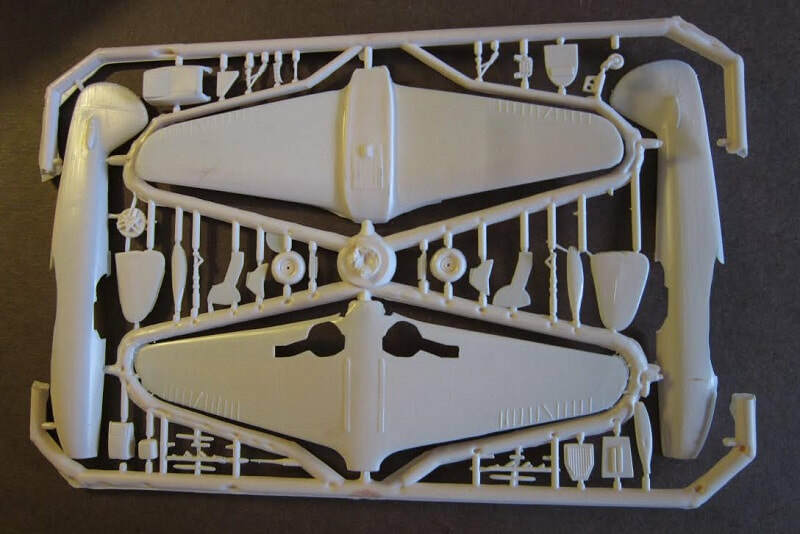 I got the kit in trade with a modeler in Krakow, Poland.